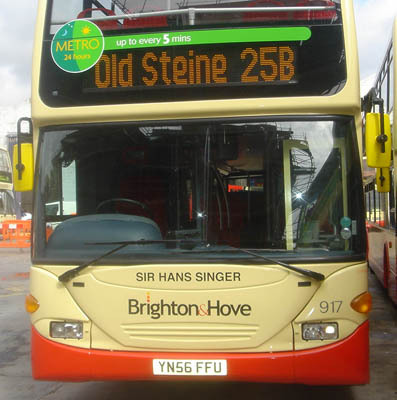 Connections with Brighton and Hove : Sir Hans Singer was one of the most eminent and well known international economists of the last century. 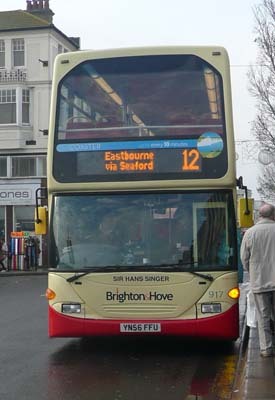 He moved to Brighton in 1969 as a Fellow of the Institute of Development Studies at Sussex University. He lived for most of that time in Ovingdean. 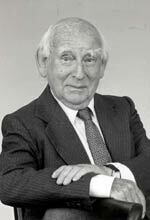 Sir Hans worked for the United Nations for 20 years and helped to establish some of its best known agencies including UNICEF, the World Food Programme and the UN Development Programme. 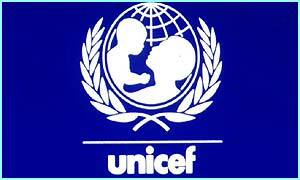 He also established the part of the World Bank which makes development loans to poor countries. He became known for the Prebisch-Singer thesis which demonstrated that the world trading system was generally working to the disadvantage of poor countries dependent on exporting commodities such as tea, coffee and cotton. This was controversial at the time but now is widely accepted. Sir Hans left the UN when he was almost 60. 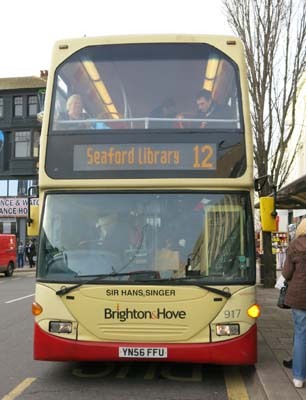 He continued to work, research and write at Sussex University on international development. He remained working up to his death early in 2006 aged 95 and gave his last lecture in November 2005. 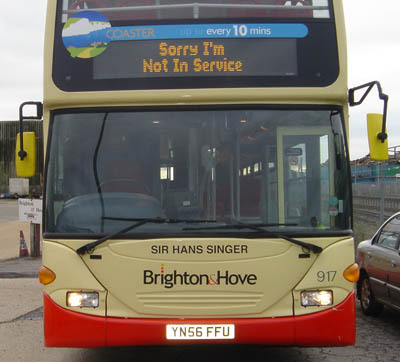 Sir Hans put the Institute and Brighton on the map in the field of international development and policy analysis. 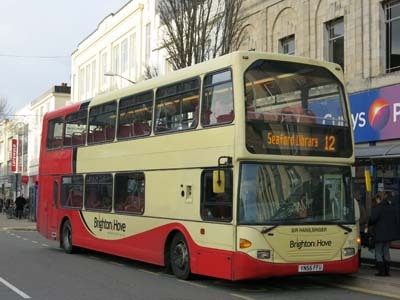 He was also fond of Brighton, liking nothing better than to walk along the seafront and eat in a local restaurant. 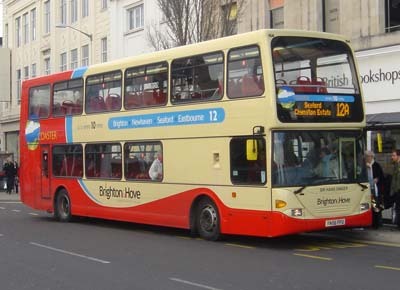 917 Scania Omnidekka - carried name since delivery in September 2006 in Metro 25 livery. 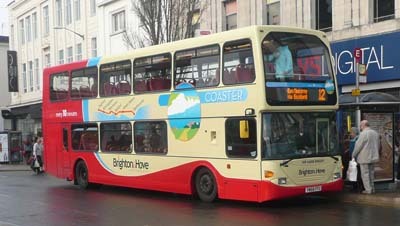 Changed to Coaster 12 livery from December 2007. 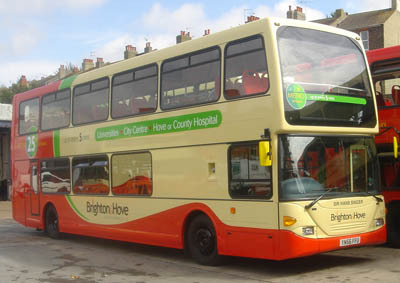 Repainted into revised Coaster livery November 2011. Coaster branding removed December 2014.